The Bangalow Historical Society operating as the Bangalow Heritage House Museum & Cafe is a vital part of the village of Bangalow and its surrounding district by providing a focus for issues of heritage and history. We seek to establish, preserve, research, interpret and exhibit a collection of photographs, objects and documentary material of the history and development of the 2479 area. 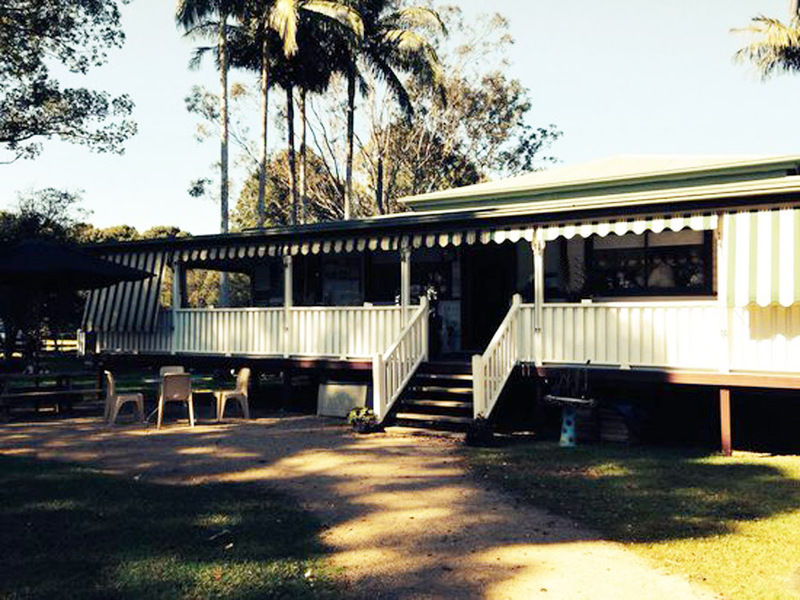 Today, the wrap-around verandah accommodates visitors who take the time for tea and scones or lunch. Inside, the central rooms house the museum’s diverse displays, constantly changing thanks to the imaginative outlook of the tireless team of volunteers running the tearooms and the museum.